Our cheat sheet offers tips and tricks. 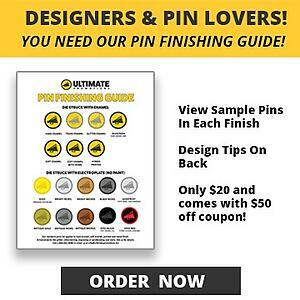 Be sure to dig into the rest of our videos, screen cast tutorials and blog about specific enamel pin design techniques. 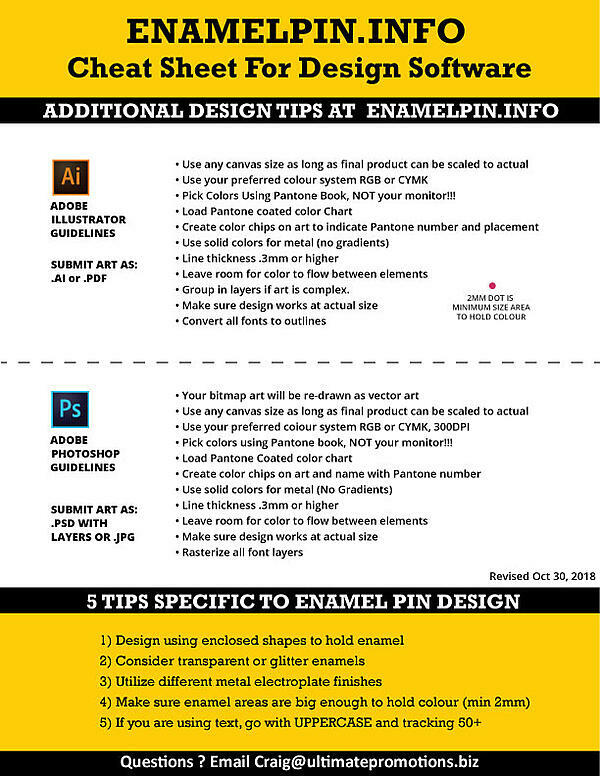 Our blog, contains the most current and modern tutorials for enamel pin designers on the web! 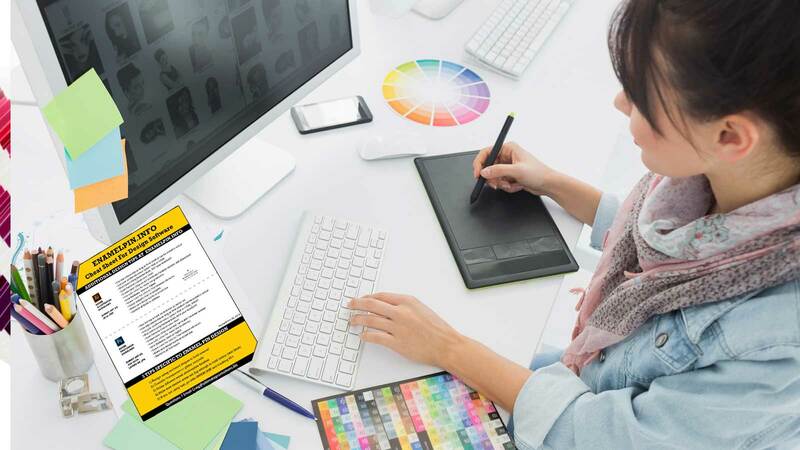 This resource lists the proper settings for Adobe Photoshop or Illustrator. It helps ensure your pins are meeting "best practices" for enamel pins. Note that if you use Illustrator, we have a swipe file you can also use in conjunction with this.